Then the information below will apply to you as you’ll be working with the My VMware portal moving forward. 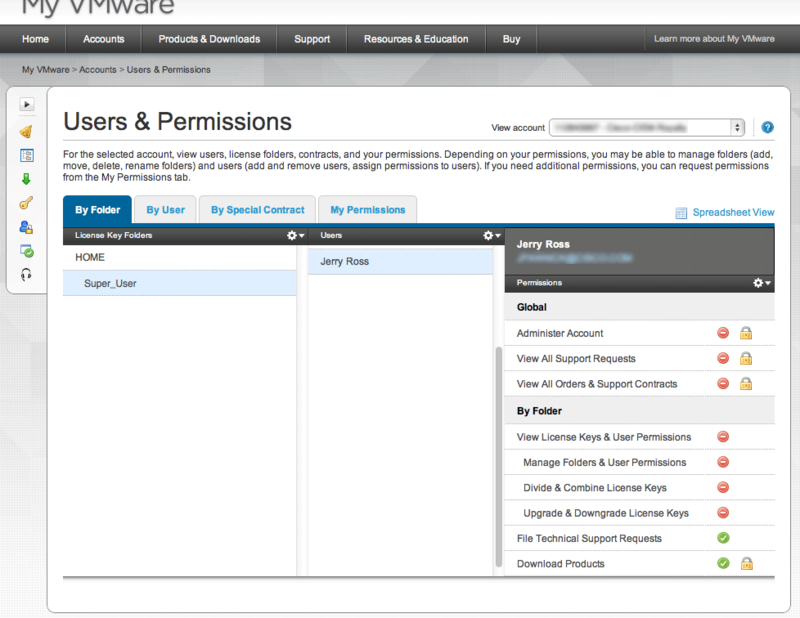 VMware listened to customers’ requests for easier navigation and a consolidated view of your license keys and support. As a result, we integrated many of the functions that used to be spread across multiple portals to provide a centralized view of the information you need within My VMware. Your primary online activities will be faster, easier and more accessible, saving you time and effort. Is the Web the Only Way to use My VMware? Absolutely Not! My VMware is not only a web portal. The team also created the My VMware App for IOS available for both the iPhone and iPad and the My VMware App for Android. 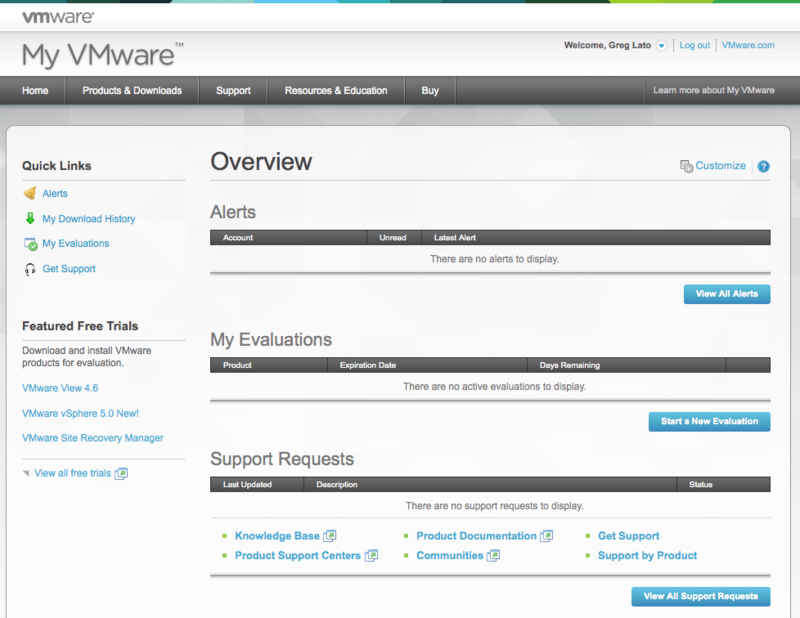 See My VMware Mobile App FAQ and My VMware Mobile App Help Articles for more details. I’m a Manager, Why Should I Care about My VMware? My VMware provides unified access to all information about VMware product orders and support contracts that you have ever purchased. As a manager who may be in charge of multiple projects and teams, My VMware gives you the ability to better organize all your VMware Entitlements with customized folders and provides you fine grain control over what access members of your team have to these entitlements. I’m a VMware Architect/Admin, Why Should I Care about My VMware? My VMware gives you one stop access to manage your license keys as well as a centralized location where you can open and review any of your VMware Support Requests. From the portal you are also just one click away from software downloads, the Suport Knowledge Base, and many other commonly used resources from VMware. As you expand your environment or stand up new environments your newly purchased software license keys will also be deposited into your account. I’m a Contracts/Procurement Person, Why Should I Care about My VMware? 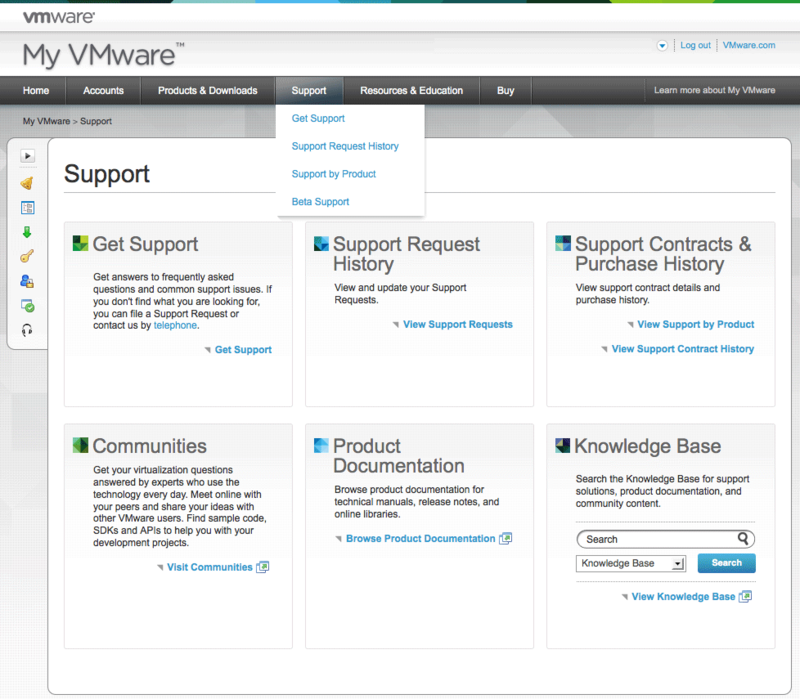 My VMware enables you to see all VMware Orders and Support Contracts across your organization in one place. If your responsibilities include high level management of the distribution of software licenses keys (like under an ELA), My VMware will allow you to provide license keys to business unit or group managers as well as organize these keys in a way that can mirror your organization. What’s the Biggest Gotcha with My VMware? While the portal was designed to be easy to use, the one thing that I can foresee creating a little confusion is the potential for a user to have access to multiple Entitlement Accounts. 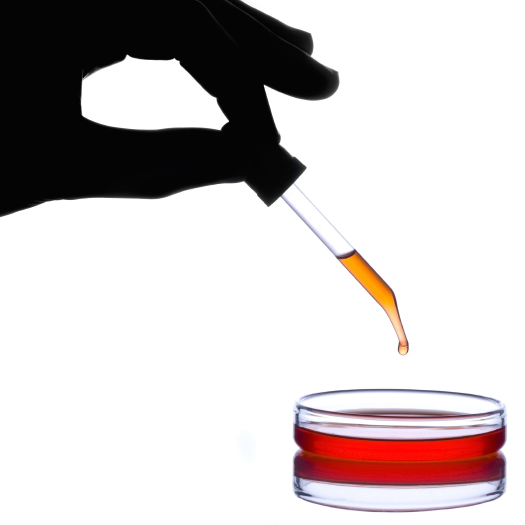 In general an account should correlate to your company and most users should only have one account. However, it is possible for one company to end up with multiple accounts with various orders spread across these accounts. 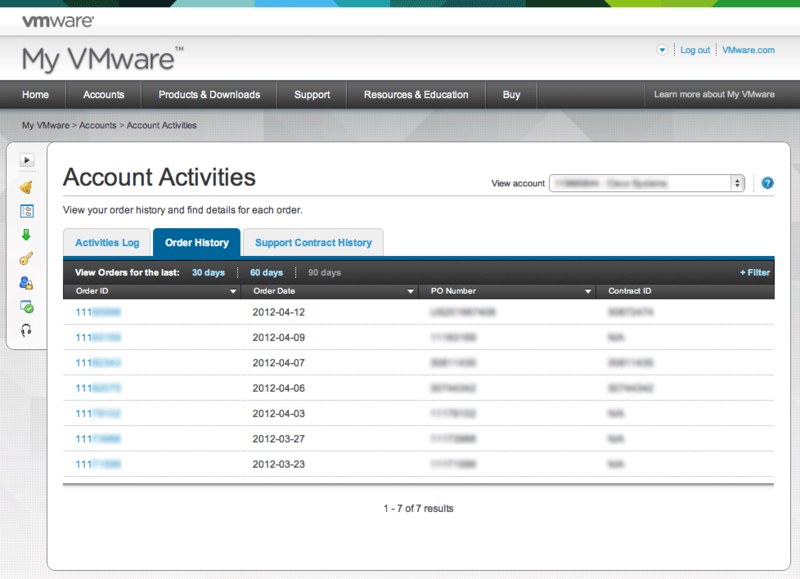 My VMware is designed to allow you to work with the orders and entitlements from one account at a time. If you’re looking for something that you know you own but don’t see it, check that you don’t have access to another Entitlement Account with your login. It is possible for the Super User to contact VMware Support to request that two accounts are combined into one. What’s the Future of My VMware? My VMware was built based on customer feedback. Make sure you let the VMware team know what you think by using the “Feedback” link at the bottom of any screen within My VMware. You can aslo let your VMware account team and the VMware support team know what else you need from My VMware.